Global Marine Consultants and Surveyors provide quick and reliable Information according to clients requirements and also arrange consultancy in Class, flags & Insurance for vessels for sale. 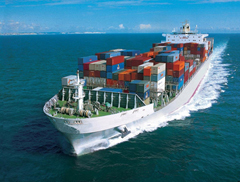 We act as the ship brokers in chartering of cargo vessels, offshore vessels etc. 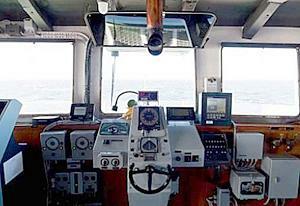 Our continuous coordination is skilfully accomplished using numerous lists of ship owner & charterers worldwide. 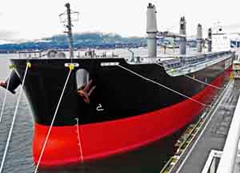 Global Marine Consultants and Surveyors are committed in providing quality and professional services in Vessel Chartering.